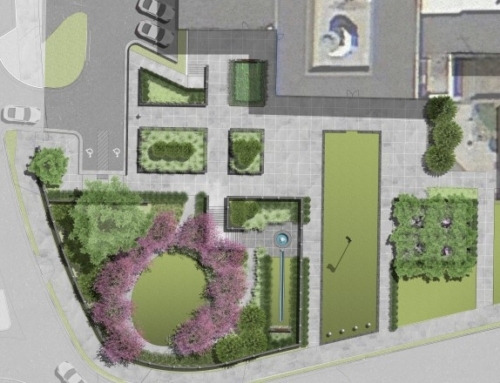 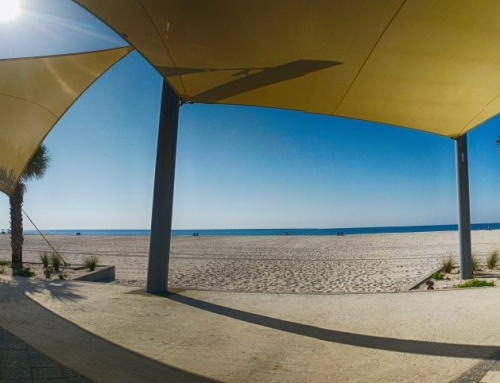 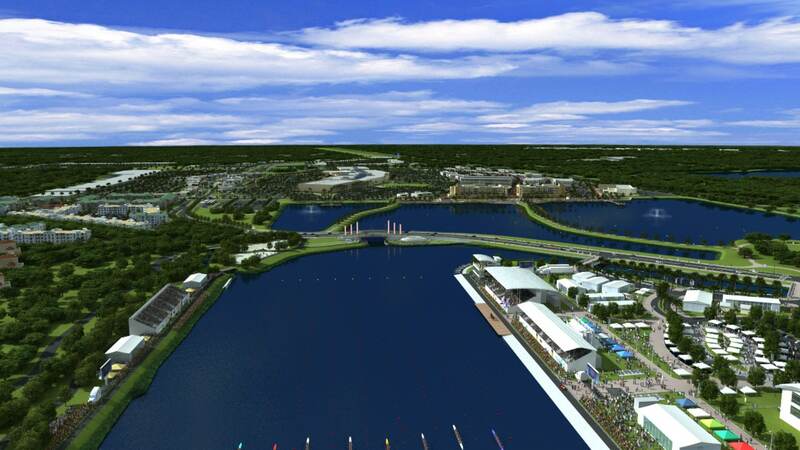 TSW’s Landscape Architecture Studio was retained to develop a master plan for Nathan Benderson Park east of Sarasota, Florida. 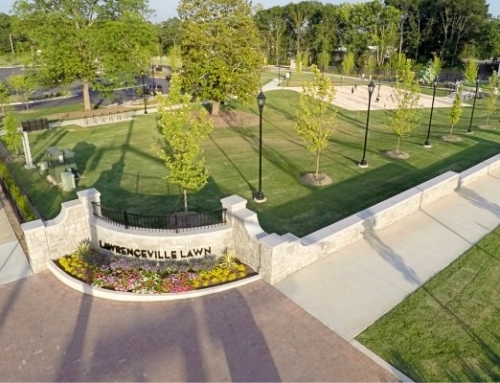 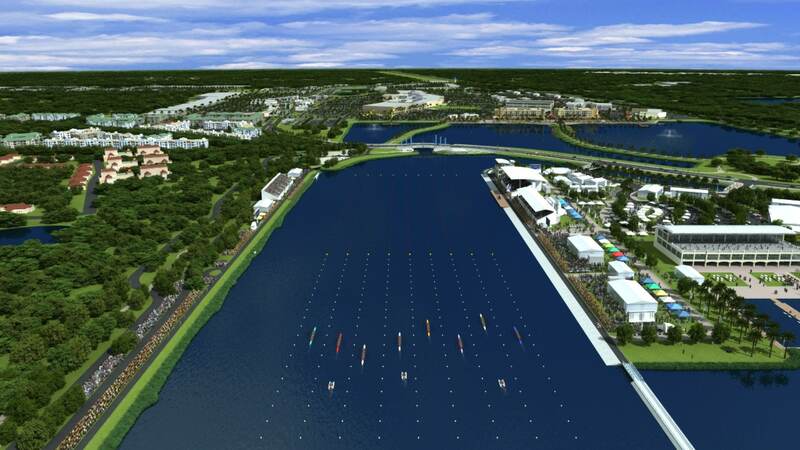 The park contains a 400-acre lake and surrounding shoreline, which will be adapted into a world-class rowing/kayak/running venue. 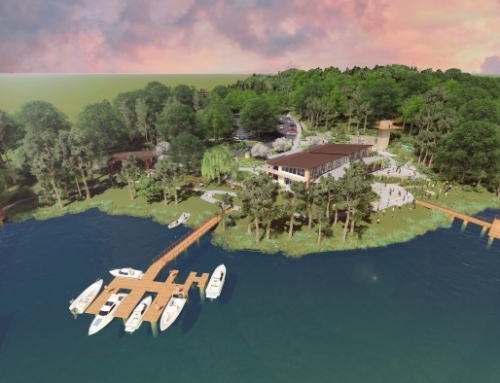 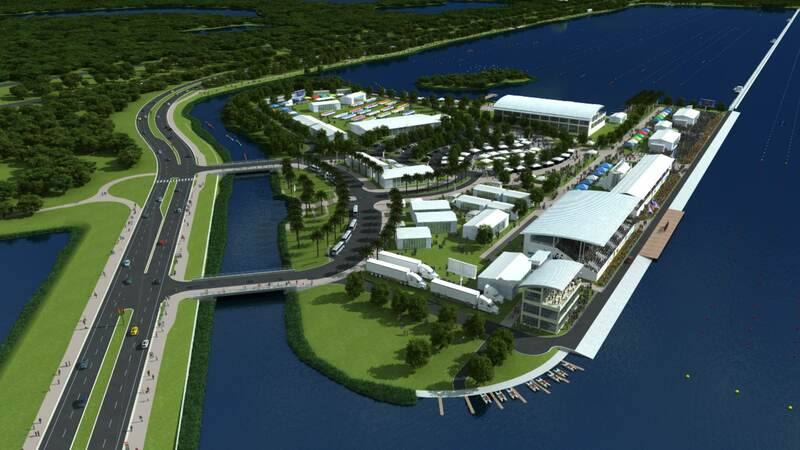 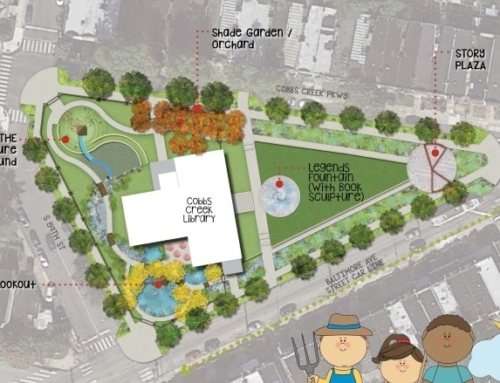 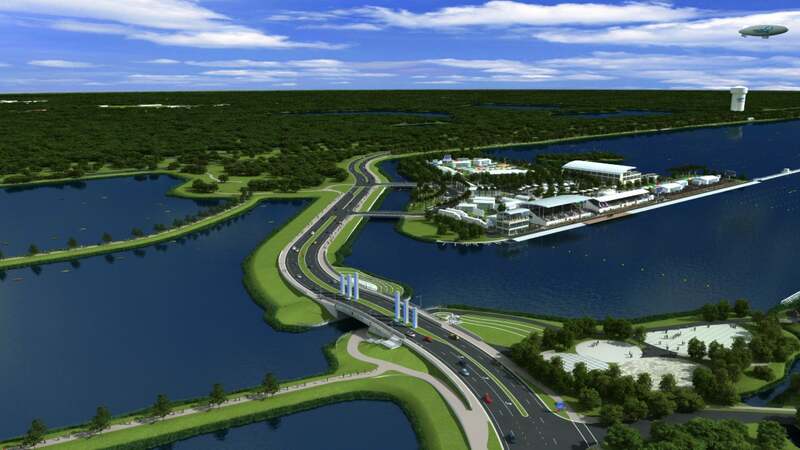 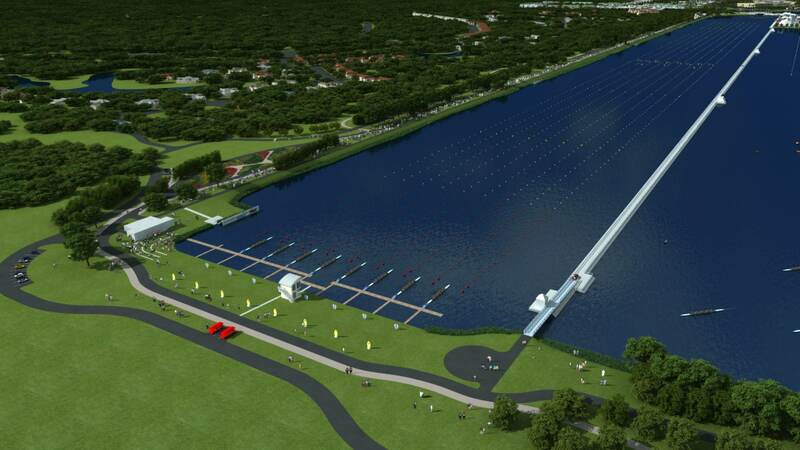 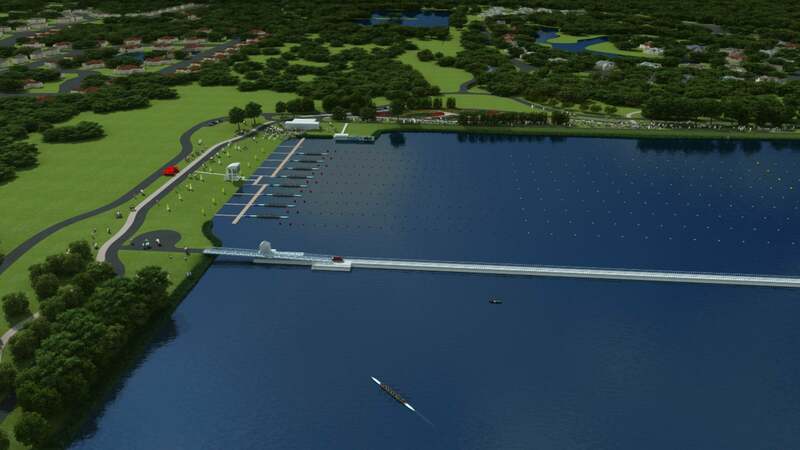 The venue will meet all Fédération Internationale des Sociétés d’Aviron (FISA) criteria so that the park can hold international competitions and become the first FISA-certified course in the U.S. Once the 2,000-meter course is implemented, the venue will likely become one of the top courses in the world. 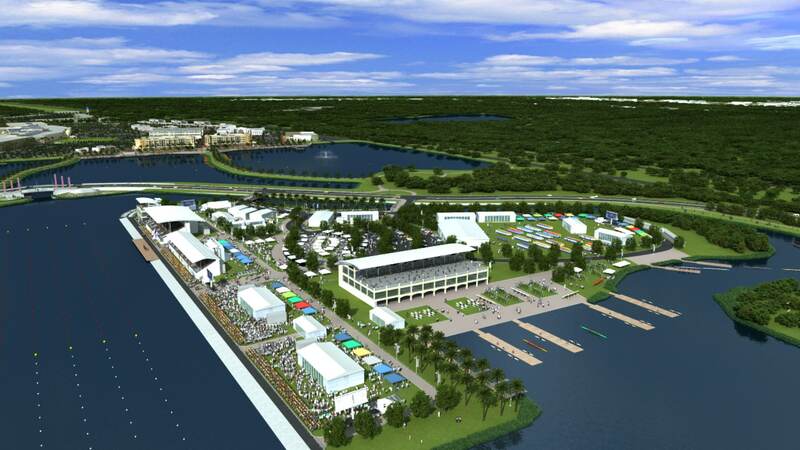 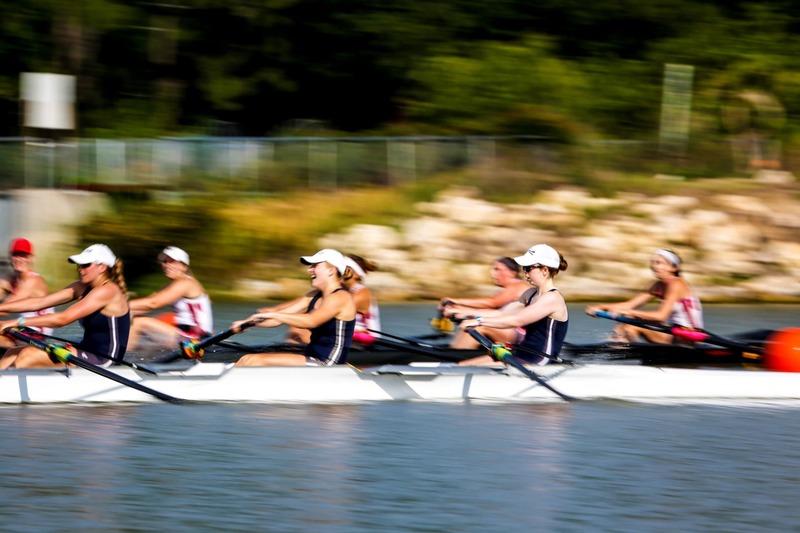 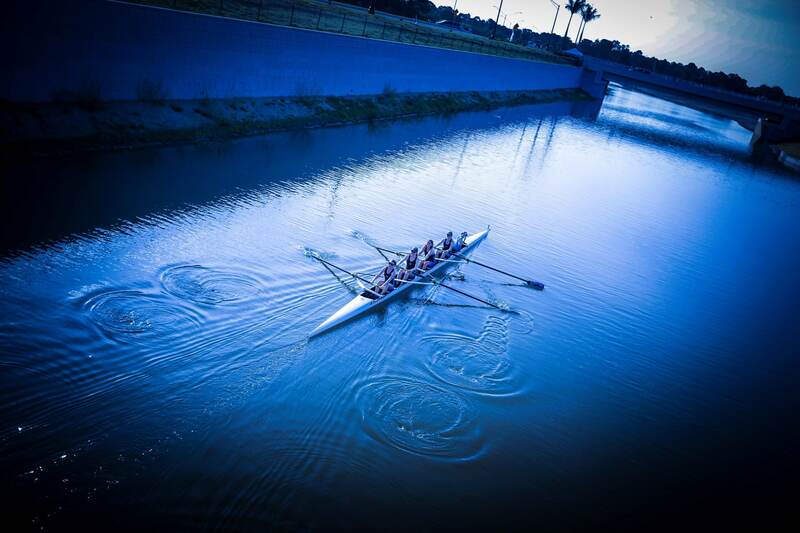 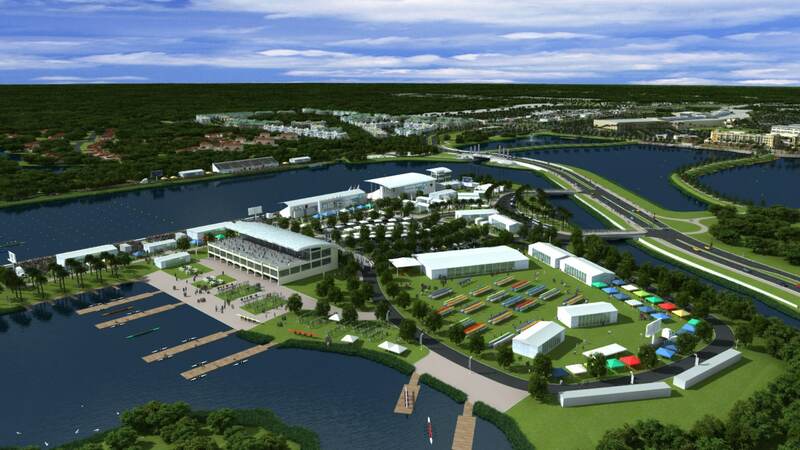 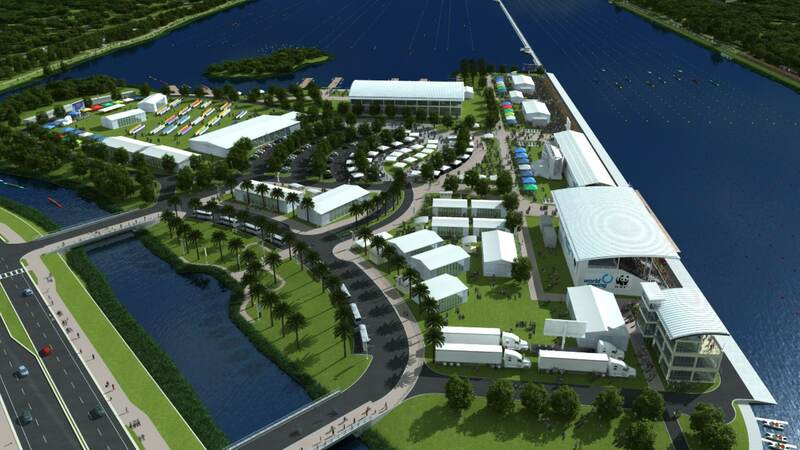 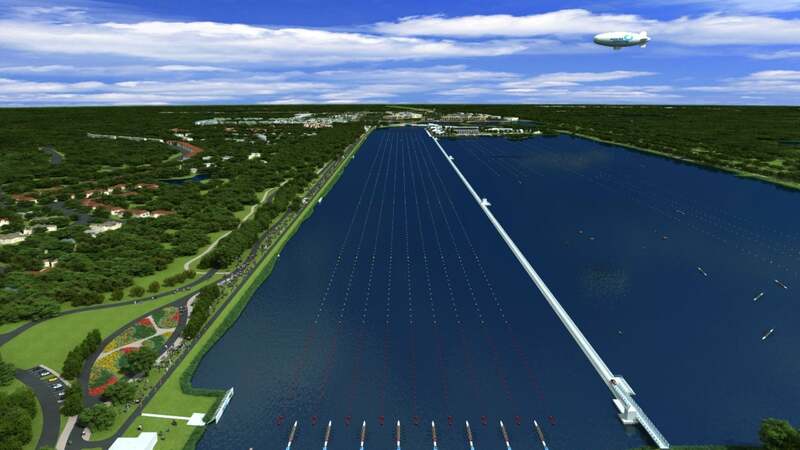 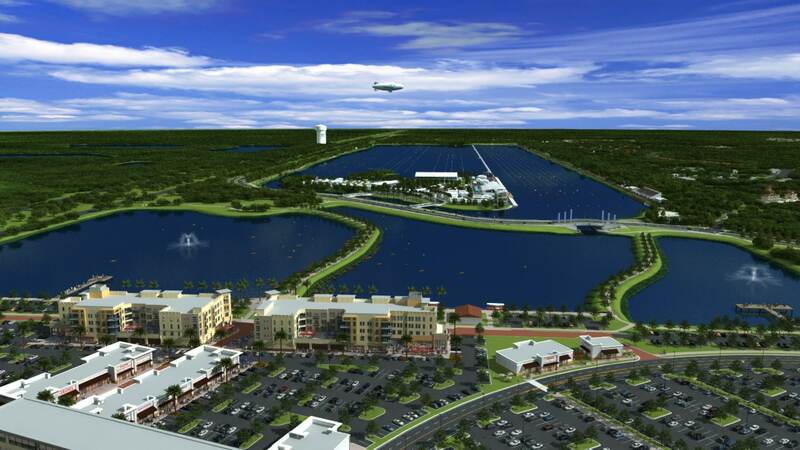 Nationally-recognized rowing coaches have commented that Benderson Park has the potential to become one of the fairest courses, and while similar venues are typically isolated, Benderson is surrounded by much-needed amenities, such as hotels and restaurants, for these types of regional and national events.